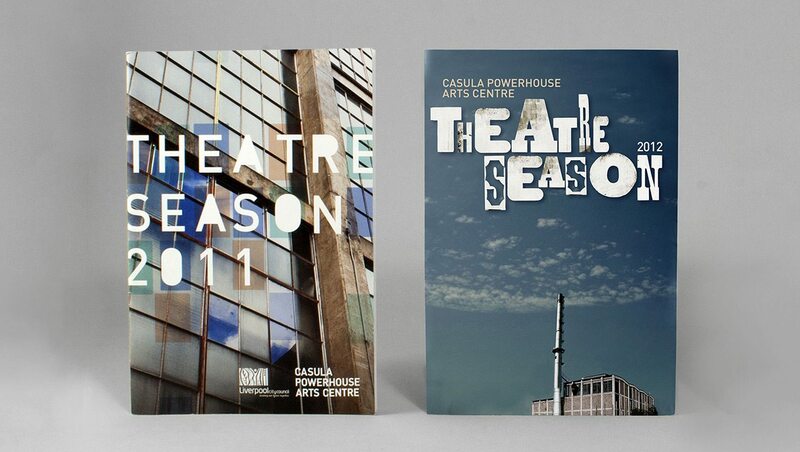 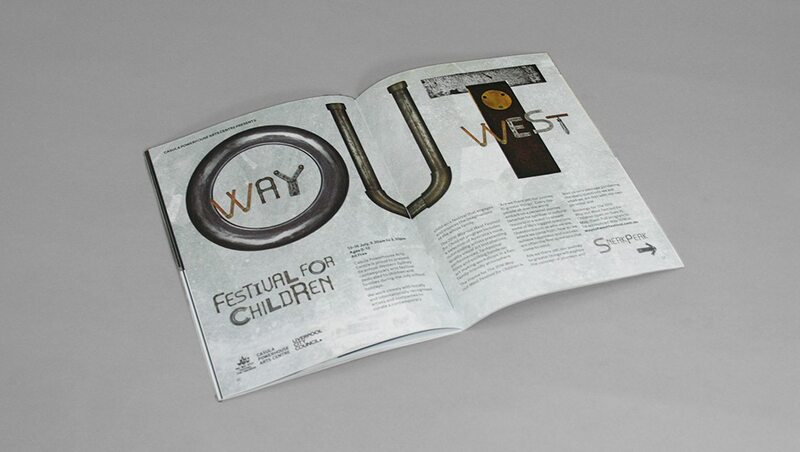 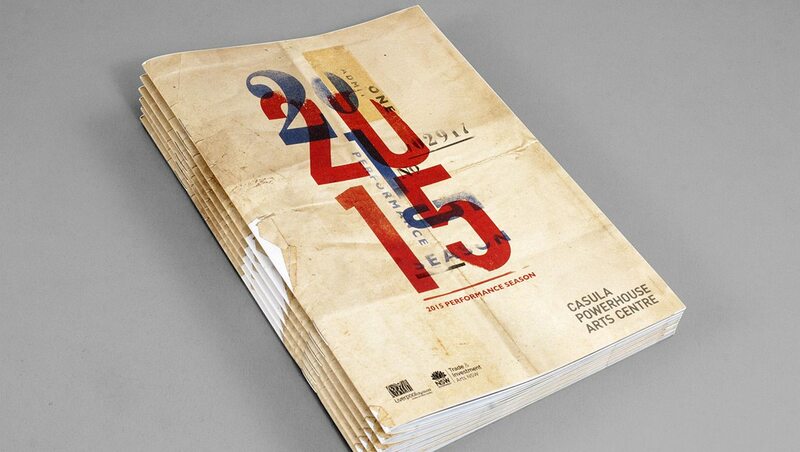 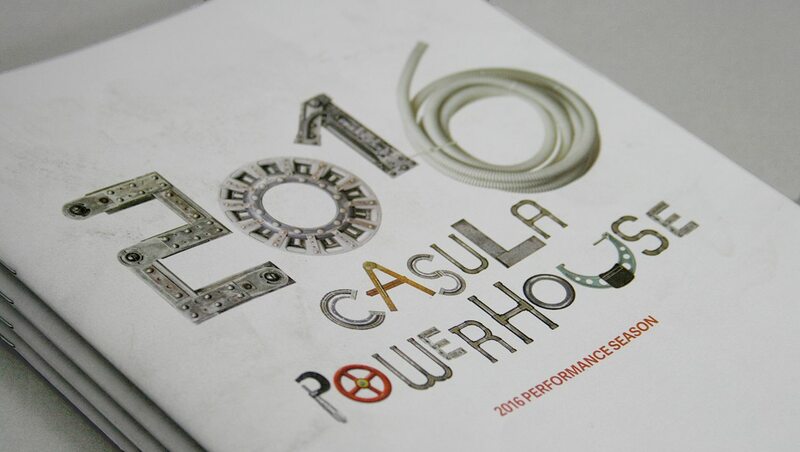 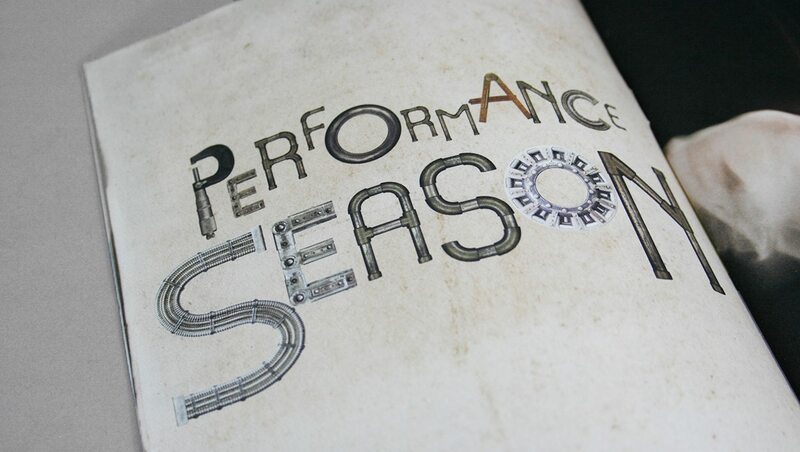 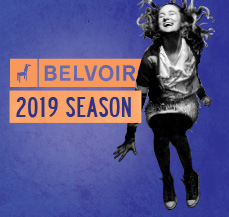 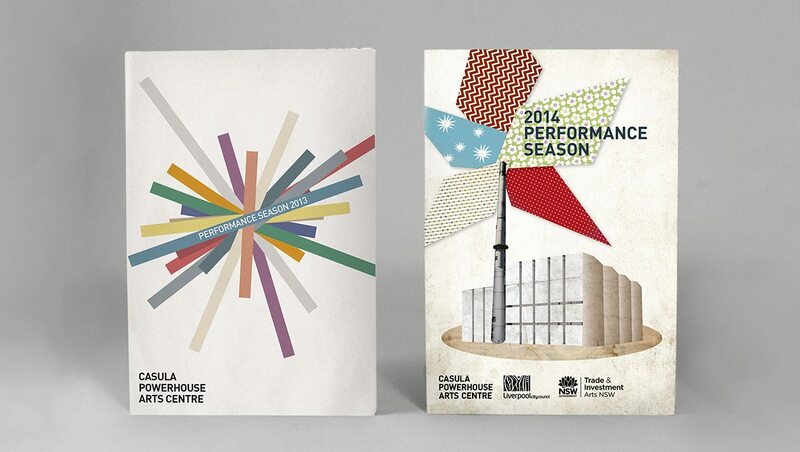 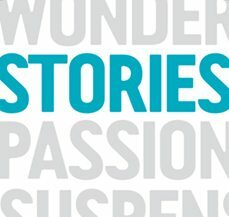 Alphabet have worked with Casula Powerhouse since 2011 to develop a series of season brochures to promote their annual performance season. 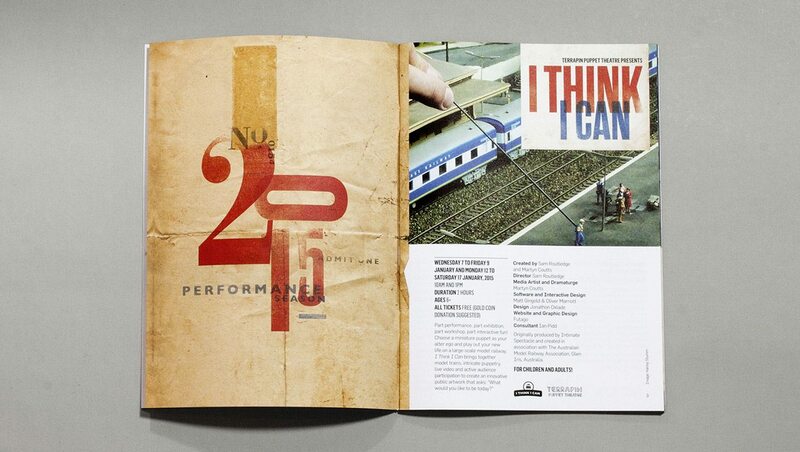 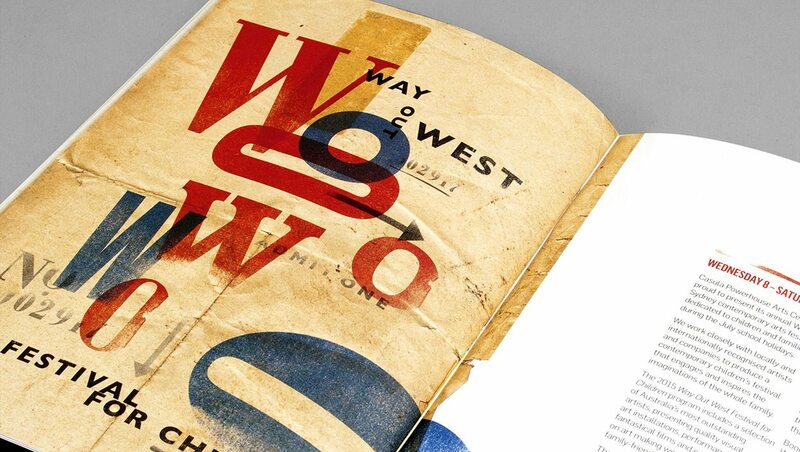 "I just want to say thank you so much for this extraordinary design. 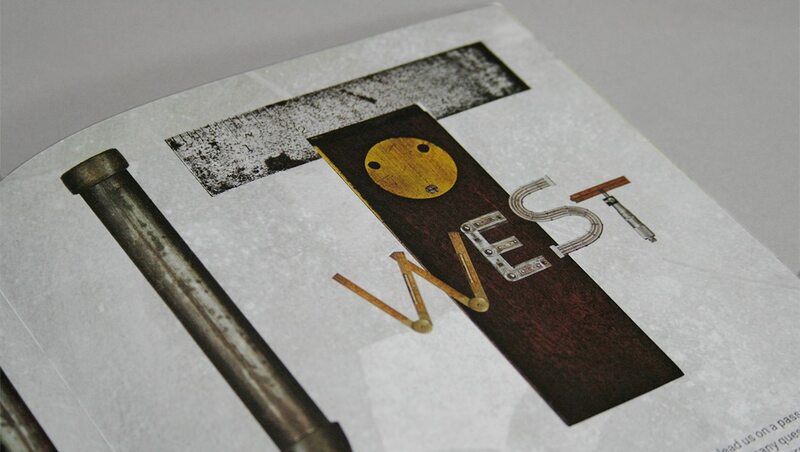 You really nailed the concept and it just looks stunning... 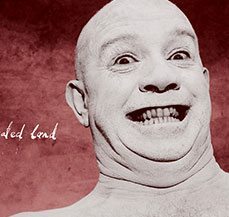 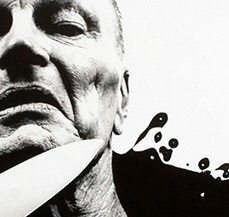 I love it, I really really love it."